Body aches are an uncomfortable symptom related to numerous conditions, including mesothelioma. 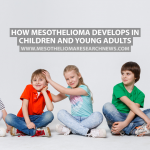 Mesothelioma is a type of cancer that develops in the mesothelial cells, which line the outer surface of the majority of internal organs and gather forming the mesothelium, due to exposure to asbestos. 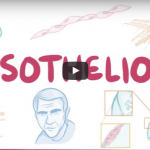 Defined according to the organ affected by the cancer, there are four different types of mesothelioma. When it develops in the pleura, the membrane that covers the lungs, it is known as pleural mesothelioma. Peritoneal mesothelioma is the name given to the disease when it occurs in the lining of the abdomen. Pericardial mesothelioma affects the pericardium, which is the membrane around the heart. Testicular mesothelioma is when the disease affects the tunica vaginalis, the membrane around the testicles. Body aches are more common in patients with pleural mesothelioma, which is the form of the disease with a higher incidence. Asbestos is a natural mineral that was widely used for over 100 years in industries like construction, shipbuilding and manufacturing due to its heat resistance, tensile strength, fire-proof and insulating properties. 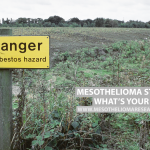 However, during the 20th century, asbestos has been established a toxic mineral that releases fibers into the air when it interacts with other materials. These fibers can be inhaled, but the body is unable to properly expel them. The presence of asbestos in the body irritates the cells, causing the formation of cancerous tumors. The disease is usually related to prolonged and continued exposure to asbestos, but it can also occur in less frequent exposure. The main area of the body affected by the cancer is the pleura, which is a thin membrane responsible for lubricating the lungs and chest walls. 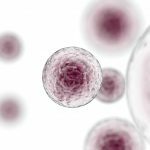 It can take decades for the first signs to manifest, but body aches can be experienced by patients even during the first stage of pleural mesothelioma. During the stage I of the disease, the tumors are very small and localized, while the symptoms are almost unnoticeable. However, the presence of pleural effusion, which is the buildup of fluid in the layers of the pleura, start causing some symptoms like body aches. These aches are particularly severe in the chest, but can also affect other parts of the body. 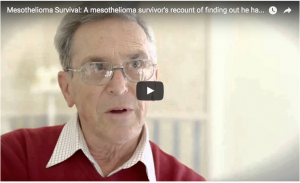 There is currently no cure for mesothelioma, but there are treatment options meant to help ease the symptoms of the disease and improve patients’ life expectancy, while developments in the field have resulted in extended prognosis. Surgery is one of these options and it consists on the surgical removal of the tumors, but it is only possible when the cancer has not metastasized yet. 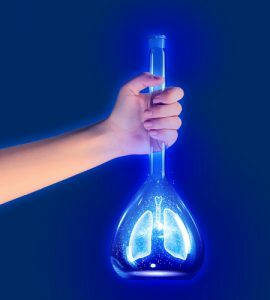 Pneumonectomy, which involves the removal of the part of the lung affected, and extra pleural pneumonectomy, during which not only the lung but also the pleura, diaphragm and pericardium are resected, are common surgical procedures used in the management of pleural mesothelioma. 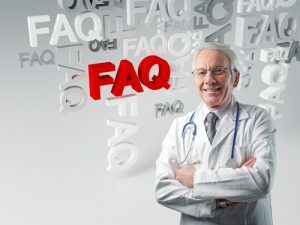 Chemotherapy is also a likely treatment option, being currently the combination of Alimta (Pemetrexed) and Cisplatin only drug combination approved by the U.S. Food and Drug Administration (FDA). In addition, there is also radiation therapy, for which is external beam radiation to mutate tumor cells within the body and slow their growth and spread. 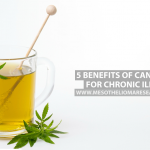 The treatment of symptoms like body aches is based on treating its underlying cause. Specific for this symptom, patients can also be recommended the use of heat patches, partaking in light exercise and anti-inflammatory medication.